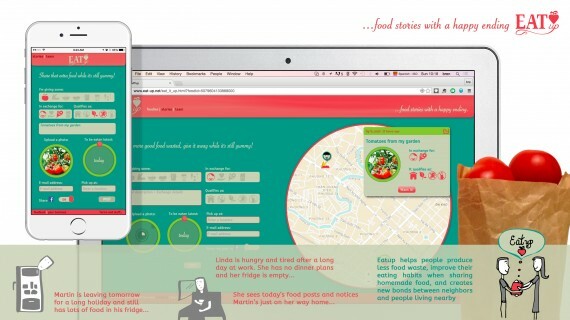 Besides helping people to reduce their food waste and gain more awareness of their food consumption habits, Eatup also allows people from the same neighbourhood or community to get to know each other by sharing their extra food. Since our very early history as humankind, sharing food has been an essential activity for people to bond and enjoy time with their family and friends. Connecting people is valuable, but connecting people while making the world a better place is priceless.